Just steps from the best dining, shopping and the new Amazon Campus. 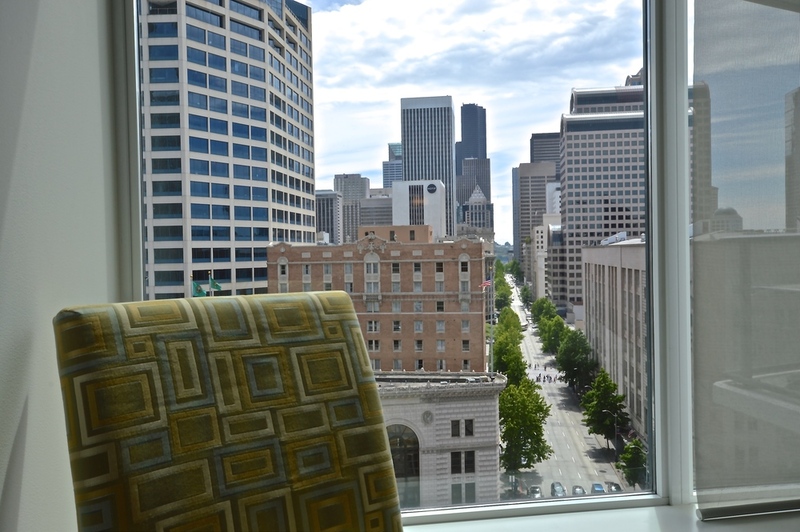 Welcome home to Seattle's most popular high-rise community. 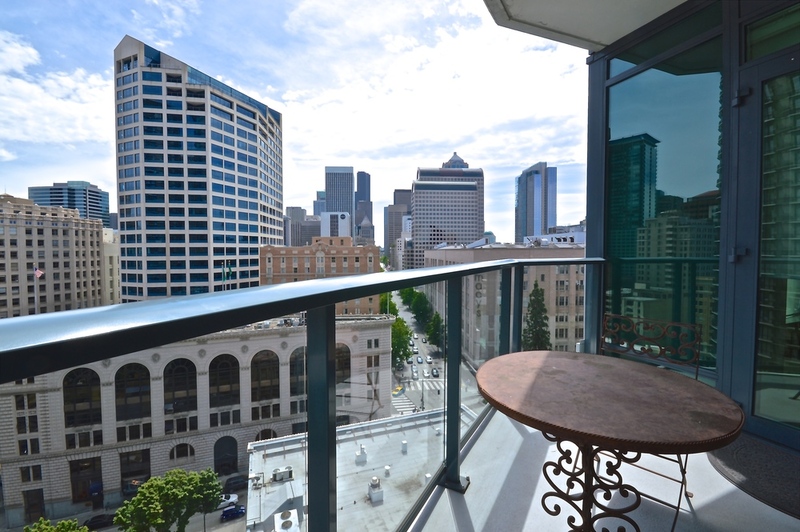 Enjoy expansive views of Downtown Seattle in this 1607 sq ft, 2 bed/2 bath view home located on the SE corner of the 11th floor. Top quality finishes include Bosch appliances, Pedini cabinets, slab granite counters, light & bright Maple floors, designer shades and surround sound. 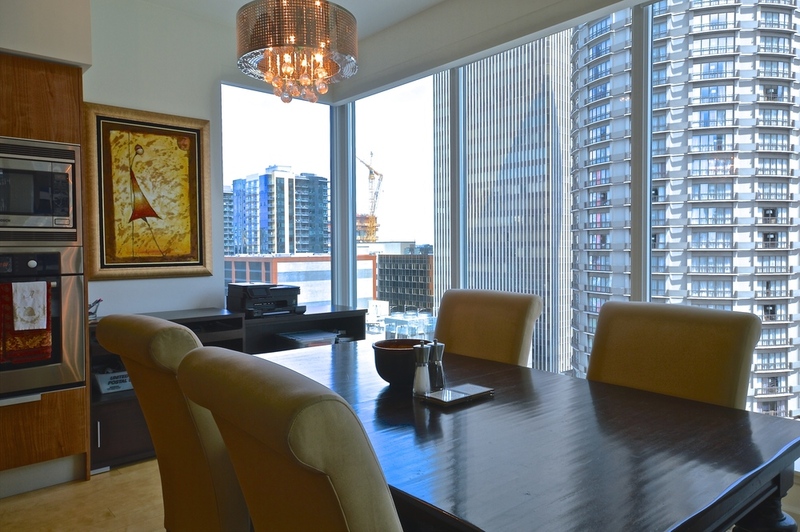 The best amenities package in the city included with your lease of this home.